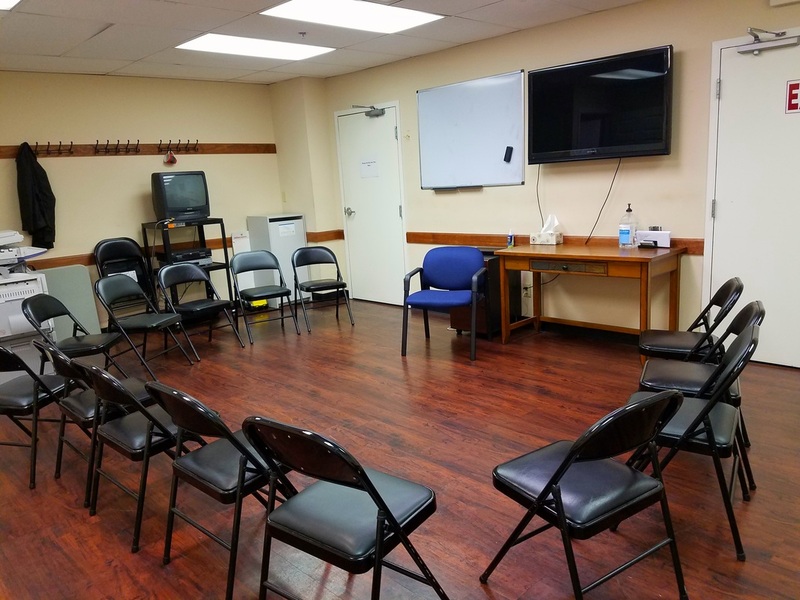 We use many therapeutic philosophies and tools which have been found to be vereffective with substance dependent individuals and their families and are subscribe to by many other successful substance abuse treatment programs throughout the USA. 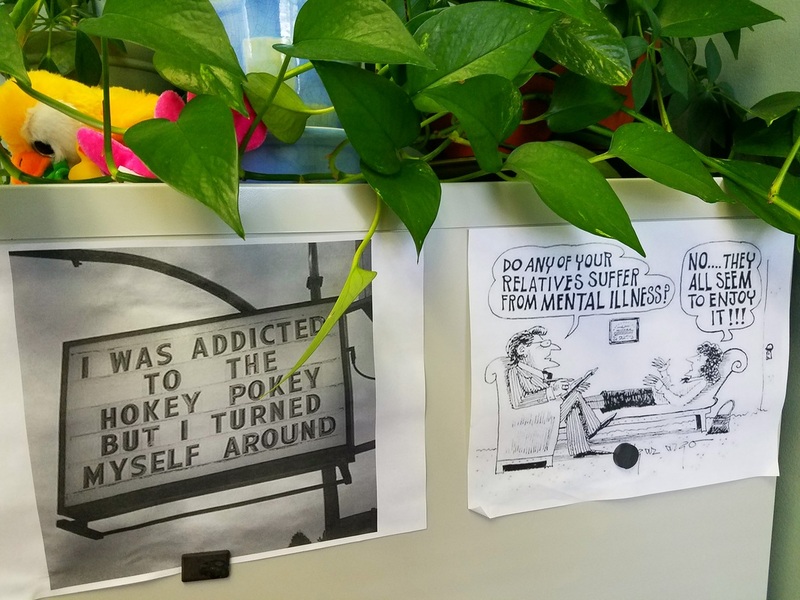 Those therapeutic philosophies include: substance dependency is a chronic illness that affects people physically, emotionally, socially, spiritually and recreationally. The chronic illness of substance dependency affects the entire person and in most cases, the person’s family and friends; treatment must emphasize treatment of all facets of the individual and the family. Substance dependency is a disease though chronic and progressive, is treatable, can be arrested, and can lead to productive lives and Recovery is a process; recovery from substance dependency is usually a two to five year process utilizing varied methods of treatment including detoxification, rehabilitation, outpatient, IOP, self help AA/NA, smart recovery, etc; forgiveness of one's self and others, acceptance of self and others, amends for wrongs to others, regeneration of hope and faith in one's self and the ability to structure time and manage life effectively; no use of any mood-altering illegal substances is imperative; it is extremely important for the alcohol and/or drug dependent person to learn to live without any illegal mood-altering substances; substance dependent persons are at greater risk of relapse if maintaining self on any mood-altering substances without eventually going back to an active problem with a primary alcohol or drug dependency; self-help programs are vital to recover for many; substance dependency is a chronic illness with no cure; patient must take responsibility for self care; self-help groups of alcoholics anonymous (AA) and narcotics anony­mous (NA) have had tremendous success in the long term maintenance of recovery, AA and NA philosophy; steps study are part of our substance abuse counseling solutions; family members and significant others are referred to the self-help groups of Al-Anon, Nar-Anon, Families Anonymous, ACOA, Adult Children of Alcoholics or Smart Recovery Programs and are vital to treatment and aftercare recovery; treatment demonstrates a positive effect on decreasing the criminal activity of program participants. addicted offenders who receive little or no treatment show an accelerating pattern of criminal activity over time and the length of time in treatment in an intensive treatment program for addicted individuals correlates positively with measured decreases in criminal activity; therapeutic community milieu therapy enhances the effectiveness of substance abuse treatment programs (according to research); relapse prevention planning and aftercare planning are essential to effectively addressing the chronic nature of alcoholism and drug addiction disease and are essential components of any effective treatment program; family involvement tends to positively correlate with the recovery rate and reduced relapse risk or recidivism; lastly, faith-Base is an essential component in finding a solution to any identified Psychiatric, Mental Health, Substance Abuse, Substance Dependency, Pastoral Counseling, Drug and Alcohol Testing and DNA Testing services or solutions. *A Kentucky Licensed Treatment Programs Phone: Click To Call 502-709-9652 - phone: (502) 896-8006 – emergency: (502) 377-7720 - fax: (502) 896-8055 – email: daveharmon.assoc@yahoo.com – web: www.daveharmon.org.